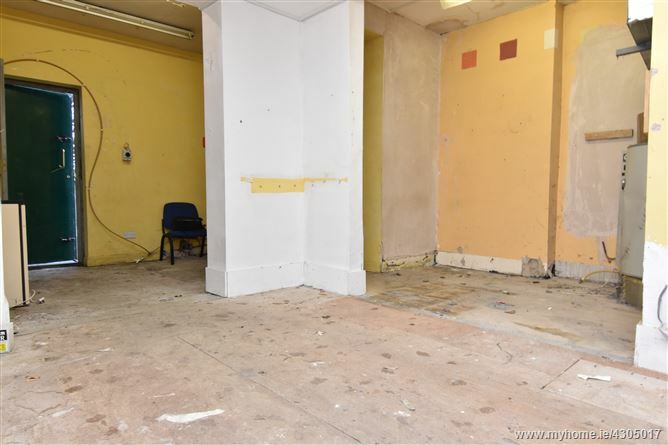 PROPERTY PARTNERS O’BRIEN SWAINE would like to offer this excellent opportunity to rent a ground floor retail unit which benefits from a rear yard with separate side access ideal for deliveries. 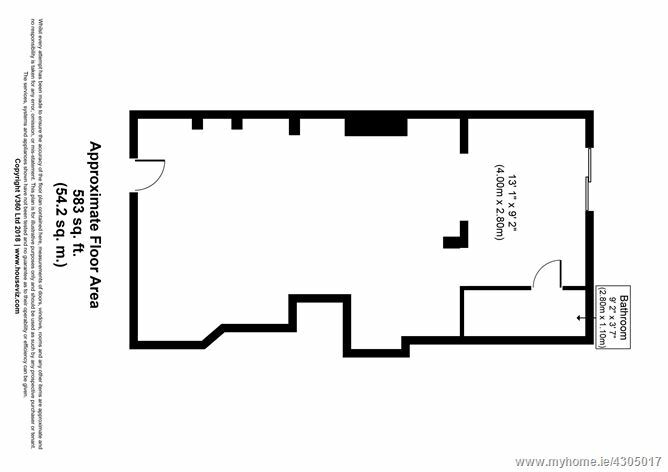 The retail unit extends to c.52 sq. 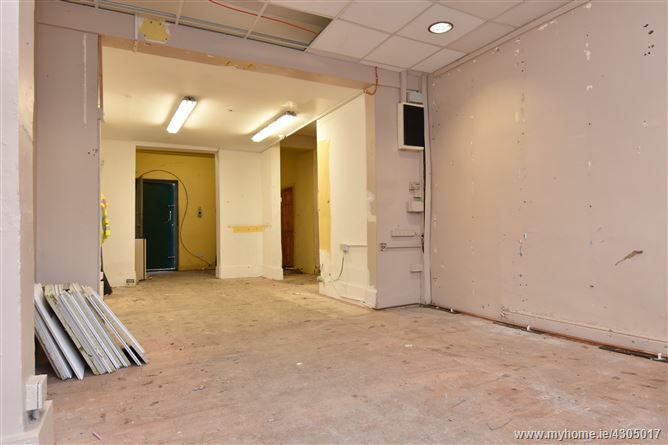 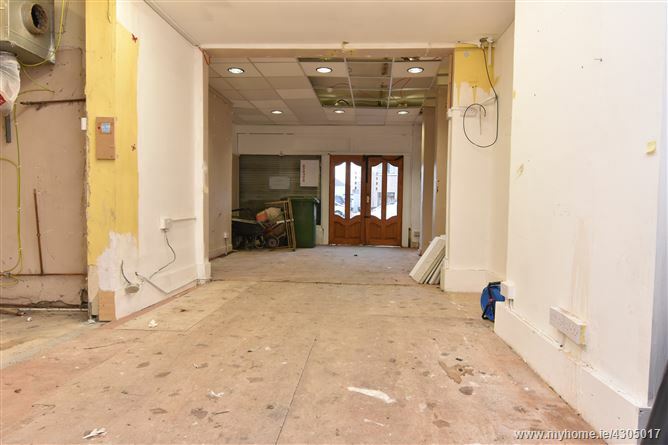 meters and is currently unoccupied and would suit many uses both retail and office based businesses. 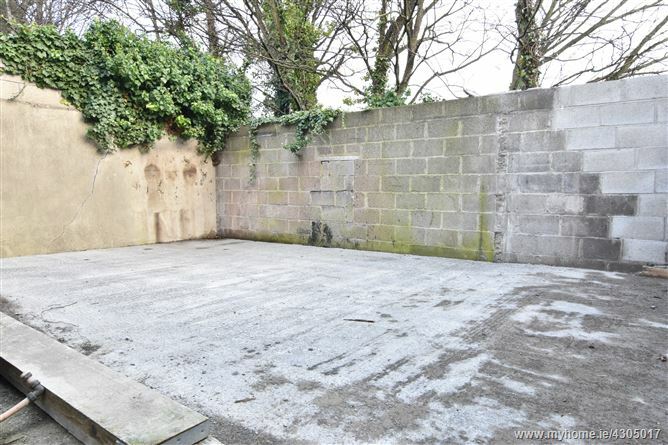 The property is located within a 5 minute walk of the Red Luas Line giving easy access to the city centre and has every possible amenity at its doorstep including local shops, restaurants, churches & schools. 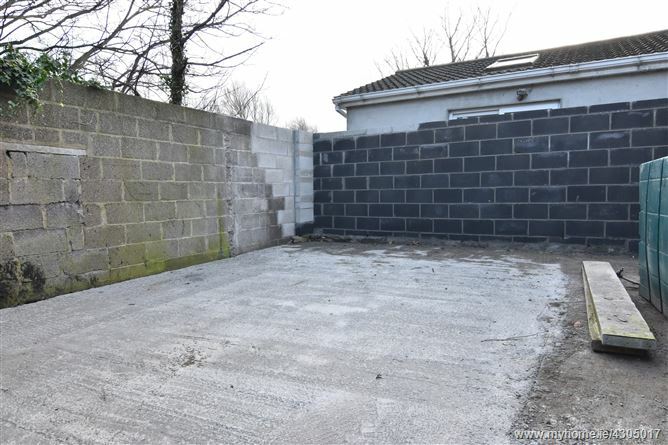 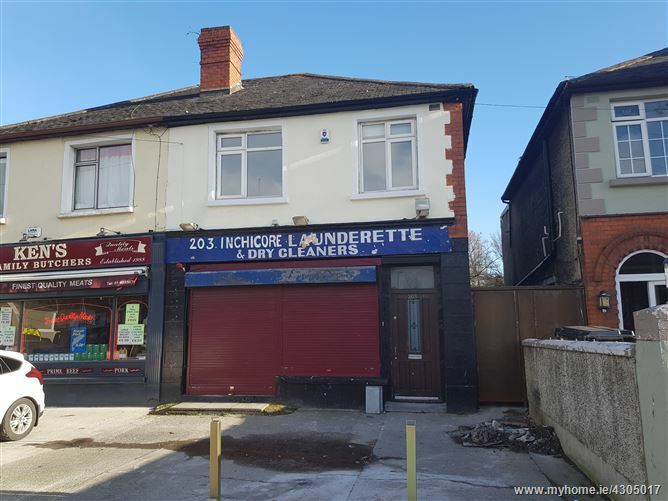 Great location with plenty of footfall and excellent exposure from a busy route into Inchicore Village.